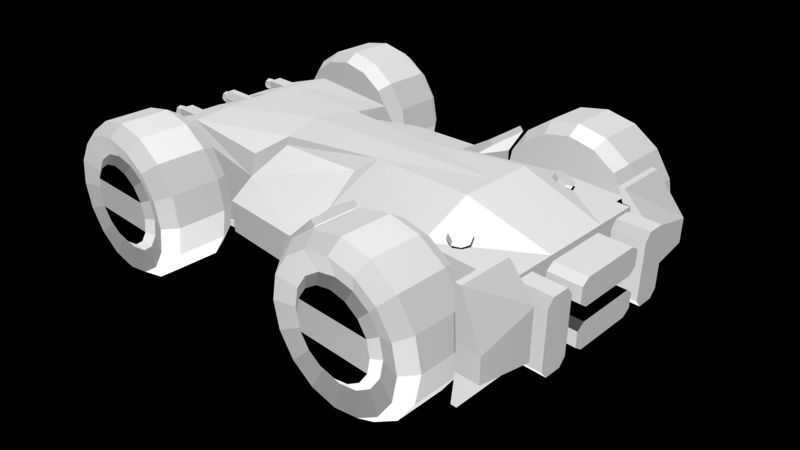 ive been trying to learn modeling lately and ive had an idea of making a low poly rollcage esque versions of the cars so i tried doing that as a practise. 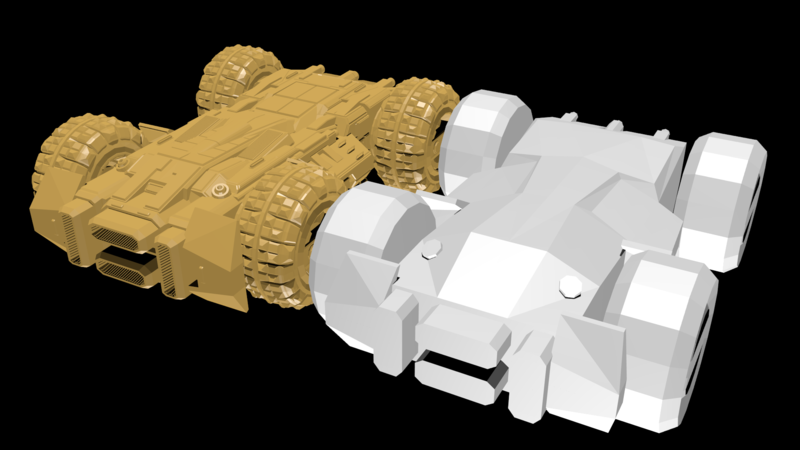 Its propably not very authentic to the ps1 rollcage models and ive made no texture for it but thought id share. Maybe one day when modding is possible i could add in "old school" models. If you're going for rollcage-esque vehicles then that does the trick lol looks amazing IMO. DriftRacer14 wrote: If you're going for rollcage-esque vehicles then that does the trick lol looks amazing IMO. Yeah, ive hoped that a mod support in future would allow that and possibly help the game run better on older computers. I personally just really like the early 3d ps1 look with their pixelated low res graphics. 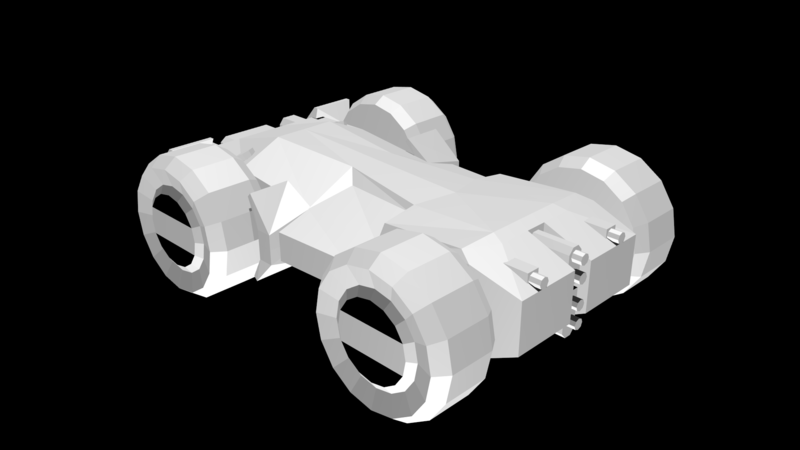 I started making a skin for the car but it looked horrible so i just scrapped it. 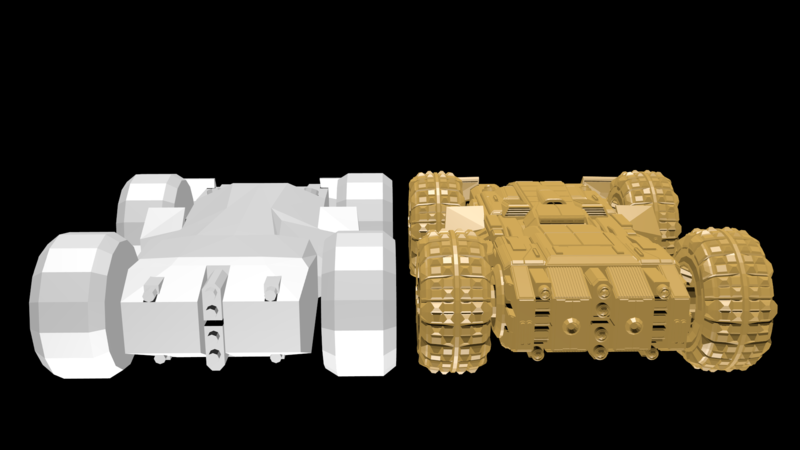 Resolution scale already helps a lot with running GRIP, even on very low machines. Thats not a bad start there! safe to say it took me wayyyy to long to finish that tank! Minimacman! Long time no see! I wanted to thank you again for contributing to GRIP. Both the Cygon cyclone and the dread look fantastic and detailed!